Toisa, a shipowning vehicle controlled by colourful Greek magnate Gregory Callimanopulos, has sought bankruptcy protection in New York. The Chapter 11 filing seen by Splash covers Toisa and 23 subsidiaries which run a total of 19 ships – a mix of OSVs, tankers and bulkers. Also listed among Toisa’s assets are a pair of Gulfstream planes. 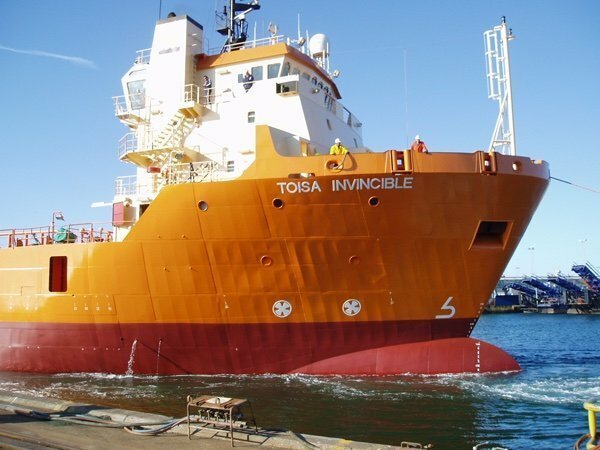 Toisa’s largest creditor is Danish Ship Finance, which has a $123m exposure to the bust firm, followed by DNB with a $115m exposure and ING who is owed $114.6m. Other lead creditors include Citibank and BNP Paribas.